Luxury developer Al Barari has unveiled its latest project, Ashjar 2 at Al Barari, a collection of 84 exclusive residences in Dubai. An extension of Ashjar, which launched last year, Ashjar 2 will feature one to three bedroom apartments ranging from 1,376 sq ft to 4,076 sq ft, with penthouse options also available. Ashjar, meaning “trees” in Arabic, is comprised of four low-rise, low-density buildings spread over 775,000 square feet. 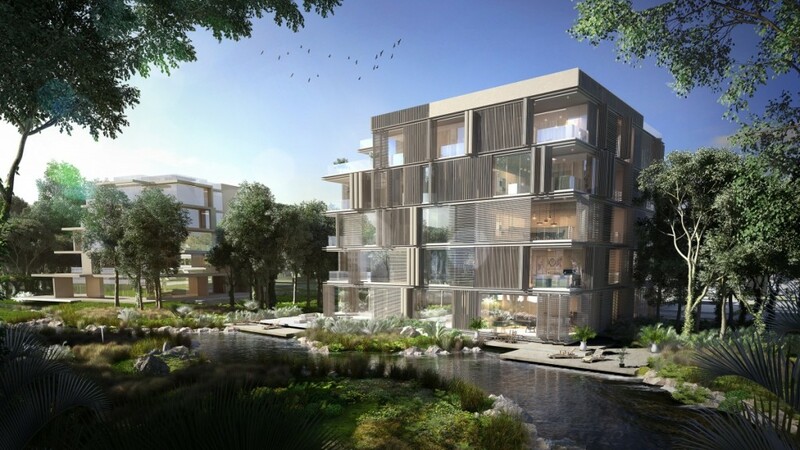 Ashjar 2 is the latest development from Al Barari, following the positive response to the launch of The Nest in April. Mohammed Zaal, CEO of Al Barari, said: “This new launch is the result of detailed planning and research to target a wider audience. 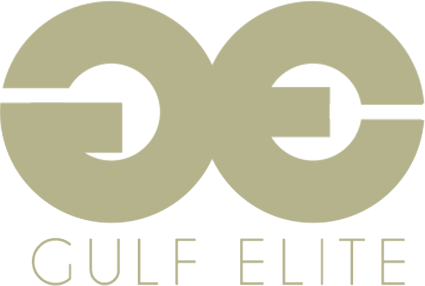 We want more people to enjoy Al Barari because ultimately it is distinct from other communities, not simply because of the high-quality homes, but because of the lifestyle it offers. Ashjar 2 will also offer residents shared underground parking, an infinity-edge pool, a children’s play area and gardens, in addition to being next to the Body Language health club. Homes at Ashjar 2 were released for sale last week, with a two-bedroom show home available for viewings. Ranging from one to three bedrooms, prices start at AED2.2 million ($598,965). Eighty percent of the development’s 18.42 million square feet is made up of green, space that envelopes 189 Al Barari residences and 28 bespoke luxury villas of The Reserve. Ashjar, a collection of 300 apartments, and Seventh Heaven, a collection of 157 homes, are currently under development.